Do you want fitness and relaxation in one place? 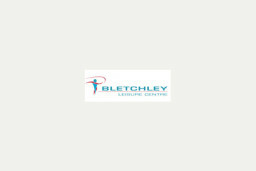 Come to Bletchley Leisure Centre in Milton Keynes � we've got it covered. With fitness classes for mixed abilities, a swimming pool and a fully equipped, air - conditioned gym, getting fit and healthy is never boring when you're doing it here. We have treatment rooms for physiotherapy, new, state - of - the - art fitness equipment and a caf�, too. 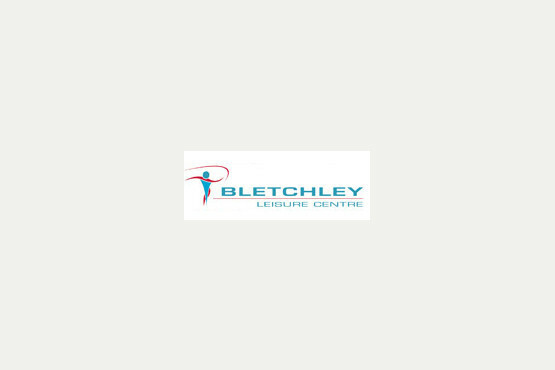 So, whether you're looking to join us for a fully - fledged body transformation, want to lose a few pounds or just want to feel fitter, we can help. Call us today on 01908 926331 or visit us and one of our staff members will be happy to talk you through the options available.